California Beard Company makes great beard products, lets start off there. 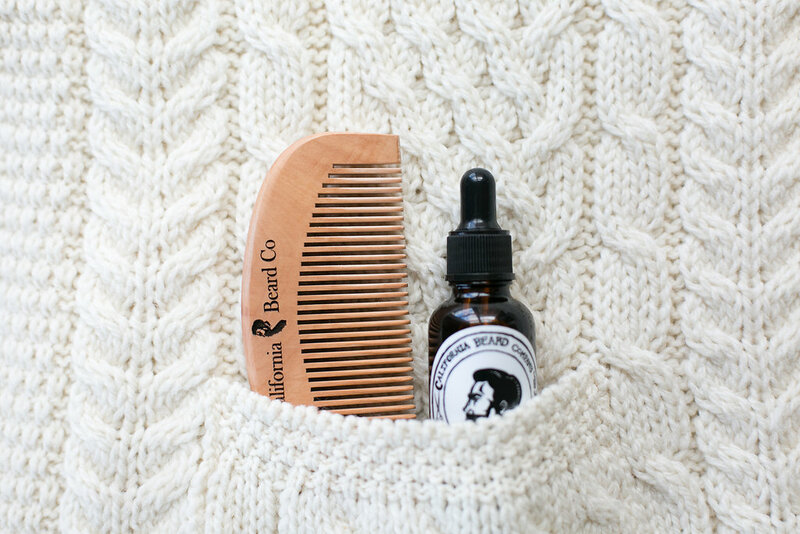 This month we’ve been using their Original Scent Beard Oil and Beard Comb. 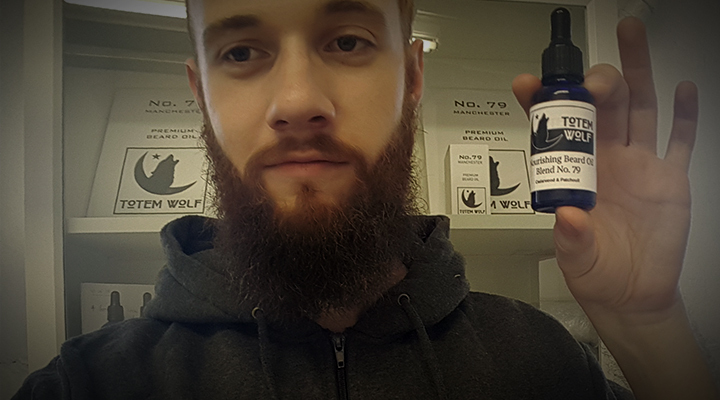 The Original Scent Beard Oil is scented with Tea Tree and Peppermint. It’s a lovely, nostalgic scent that I can’t get enough of. 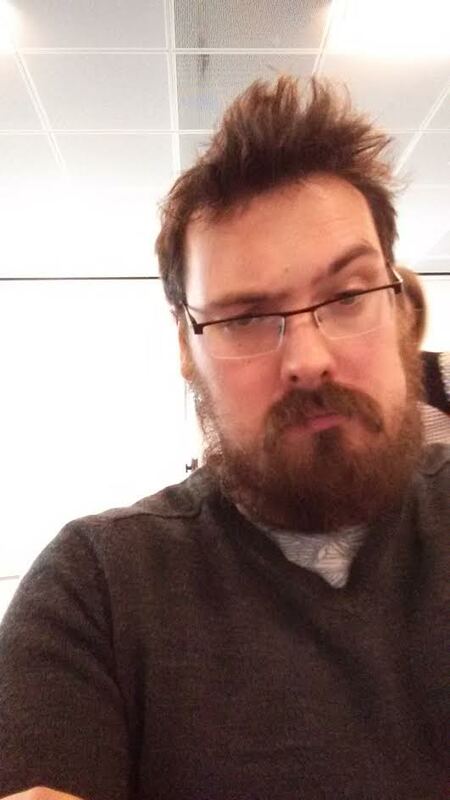 I found myself sniffing the bottle regularly, even after putting the oil in my beard. So what are the benefits of the oil? 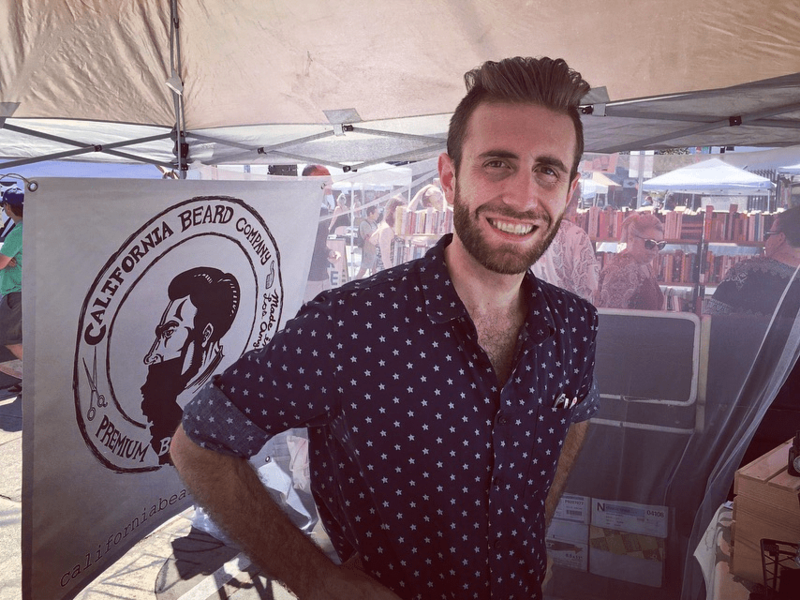 After just one week of using California Beard Co Oil, I found my beard to be noticeably smoother and silkier, and so much easier to get a comb through! 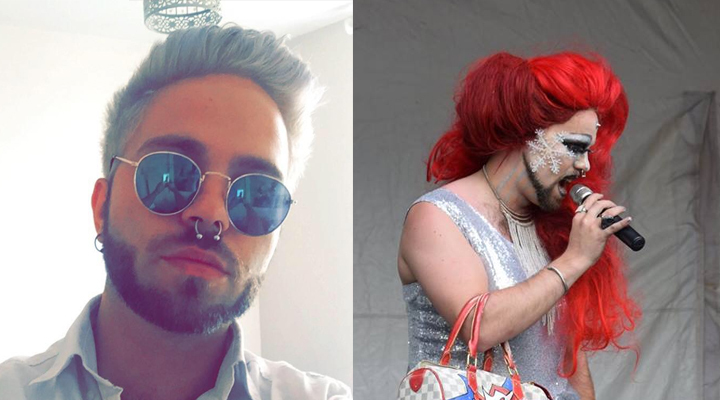 With less split ends in your beard, you’ll find your beard needs less frequent trimming. Guess what that means? Yes! 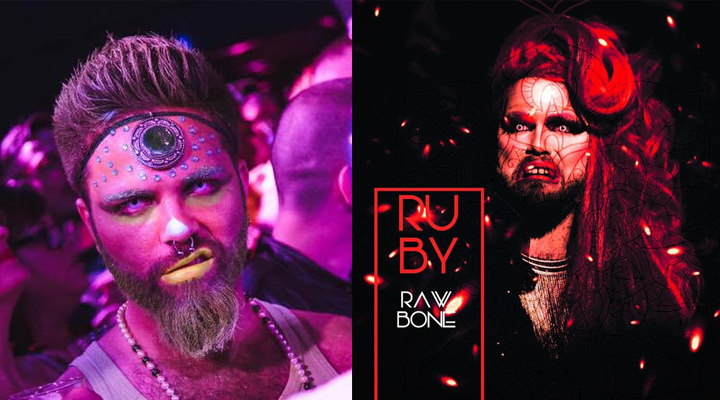 A lengthier, thicker beard over time! So why would you not use California Beard Co Oil? If you’re going to get a quality beard oil, you’re going to need a quality comb. California Beard Co also sells top quality combs. The comb is perfectly sized to fit in your pocket so you can take it with you everywhere. That way you can keep your beard neat on the go. The logo is also carefully engraved in to each comb, which looks super fancy. The comb will not only help keep your beard neat, tidy and smooth. It also helps stimulate the hair follicles of your beard, encouraging more hair growth. Cool right? 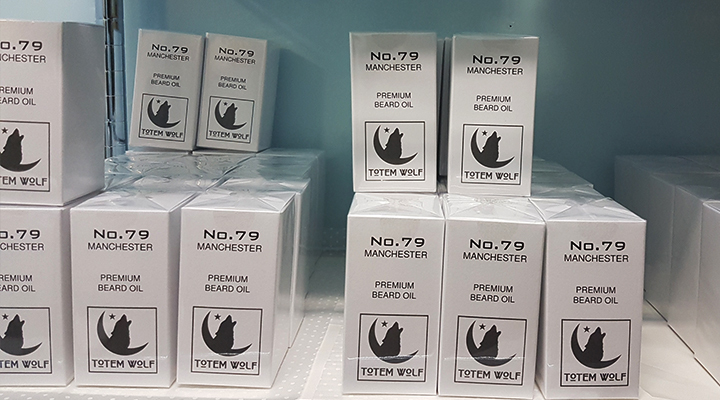 You’ll have a thick and fancy beard in no time! Pros and cons? I suppose the scent is that addictive that you might be purchasing California Beard Co Oil regularly. However, the price certainly isn’t a turn off at $20 a bottle (and UK delivery is an option for our fans back home!). 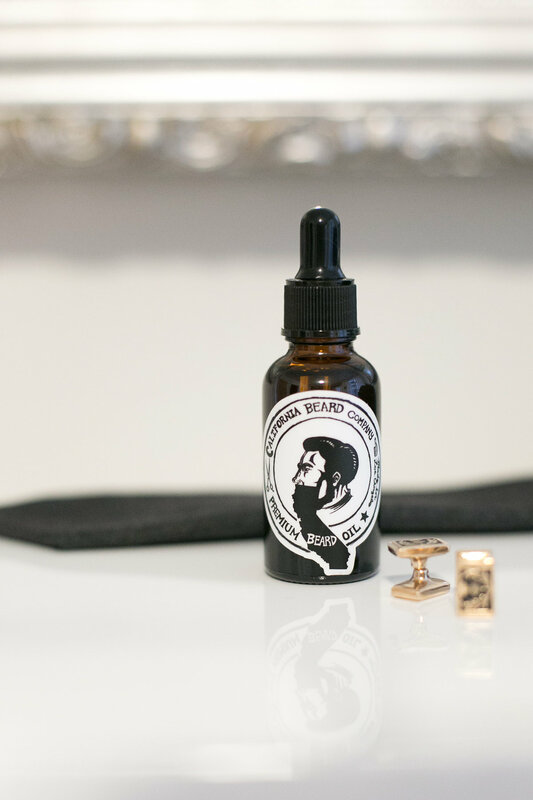 For anyone that prefers an unscented bottle, California Beard Co does carry an Unscented Oil. Comes with all the benefits of the Scented Oil, but without the Tea Tree and Peppermint. Your beard will be nicely protected from the sun (just in time for summer over here! ), the wind, the rain, well…anything! I’d like to thank Chandler of California Beard Co for getting in touch with us, and sending over some products for us to try out! 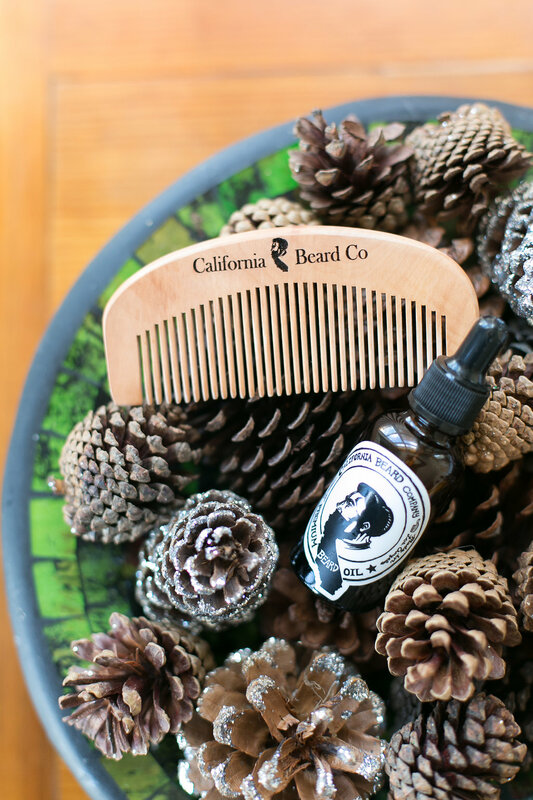 Be sure to head over to the California Beard Co store, so you can try out their amazing products for yourself.